I’m emailing out our annual update this year (last year I tried the Facebook video feature but most didn’t take advantage of it so back to email). I will continue to use Classmail for the more “official” announcements to reach all of those not on Facebook. Remember that we also have a website (this one right here!) that Cara keeps up date date and has done a LOT of work to get up and running. 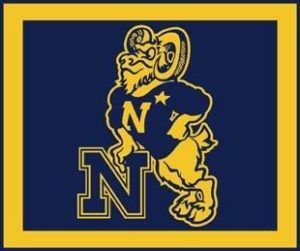 For some time, we have been talking about our 30th Reunion Class Gift and our effort to raise $600,000 is support of USNA. We have decided to lead the way with a new pilot for raising money for Class Gifts. Rather than rely on a few large donations, we want to push for record levels of smaller donations and much larger participation rates than is the norm. To that end, please consider making a minimum pledge of $30 a month for 96 months ($2,880 total over 8 years). Our project consists of Conservation of the 1st/2nd Class Benches (see previous post for photos), Project Based Learning, Athletic Excellence, and the Naval Academy Fund. It does not seem unreasonable that we could get the 208 classmates we need to reach our $600K goal. In fact, we would love to blow past that participation rate. Please spread the word and reach out to your Class Officers or Company Reps with any questions. Last note – to those that give to other priorities (Rugby, Crew, D&B, Cyber, etc.) please consider supporting our Class Gift in addition to your other annual donations. To those that plan to give more than $2,880 over the next 8 years, feel free to up your $30 pledge, make larger annual gifts, or supplement your current giving by adding a pledge to our Class Gift. The planning for our 25th Reunion is well underway. The Committee has chosen Air Force weekend, 01-03 October 2021, as the tentative dates for our event. This choice allows the group to move forward with planning and vendor negotiations. Expect the dates to be finalized when the football schedule is published in Winter 2021. Please feel free to contact me directly if you want to contribute or help with the planning. Suicide Prevention – This initiative began with ’98 in response to their own personal situation (50% of class losses that are not operational are due to suicide) and will be discussed at great length at the spring ’19 COCP. A lot of discussion on reunions (lessons learned, costs, alternative venues, etc…). All these things have been fed back to our Reunion Planning Committee. We are still looking for a few more volunteers to be their company rep. It’s really not that much work but helps when we need to reach out to large groups. Looking for reps for 7th, 26th, 29th, 32nd, and 34th still…. You get to help us track down your company mates and make sure they are getting all the information on class news. Another awesome year is almost over (JUST HAVE TO BEAT ARMY!!). Each week is like a mini-reunion and we often get people that are on work travel for the week to stay an extra night to come to the game on Saturday. There may be a few 96 jerseys (link here) left if you didn’t get a chance to get your personalized one! As usual, many of us will hit the town Friday night. Some of us will try to meet up so let me know if you want to join. Saturday, I’ll do the standard no-host social at Tir na Nog in Philadelphia starting about 10:00. Every year they allow us to hog a section of the restaurant to stay warm, eat, and drink before the game. Hopefully the weather will be better than it was last year. And with that, I’ll wrap up this update. I recently attending the bi-annual Council of Class Presidents (COCP) at the Academy. I wanted to pass along some of the things we talked about and keep you all informed on what is going on with our alma mater. In sad news, I assume that most of you heard about the recent passing of our friend and classmate Teresa Elders on 15 April. Please keep her family in your thoughts and prayers. Please send any donations to NineGirlsAsk. Let me know if you want your football parking pass at the 1996 tailgate spot. A sincere appreciation for those COMPANY REPS that have been working with Shane “Bruce” Mcdonald to update your company’s databases. There are still pockets of classmates out there that don’t have current e-mail addresses in there. Our 30 Year REUNION PLANNING COMMITTEE has been plugging away at initial planning activities. With the football schedule getting published in Feb, the key is to have as much planned as possible so that you can execute a plan quickly. They are taking into account your responses from the 20-year survey and other classes lessons learned. Please thank Thomas Leahy for leading the charge! Lastly, an update on our 30-Year reunion class gift. Brian Reardon has been working with USNA to get our MOU written and signed. Unfortunately, it probably won’t be done by the May All-Academy Challenge so anything we donate that week will not count towards our fundraising goal. Brian did great work trying to balance USNA strategic objectives, 96 Class desires, and realistic plans to come up with our fundraising goal. 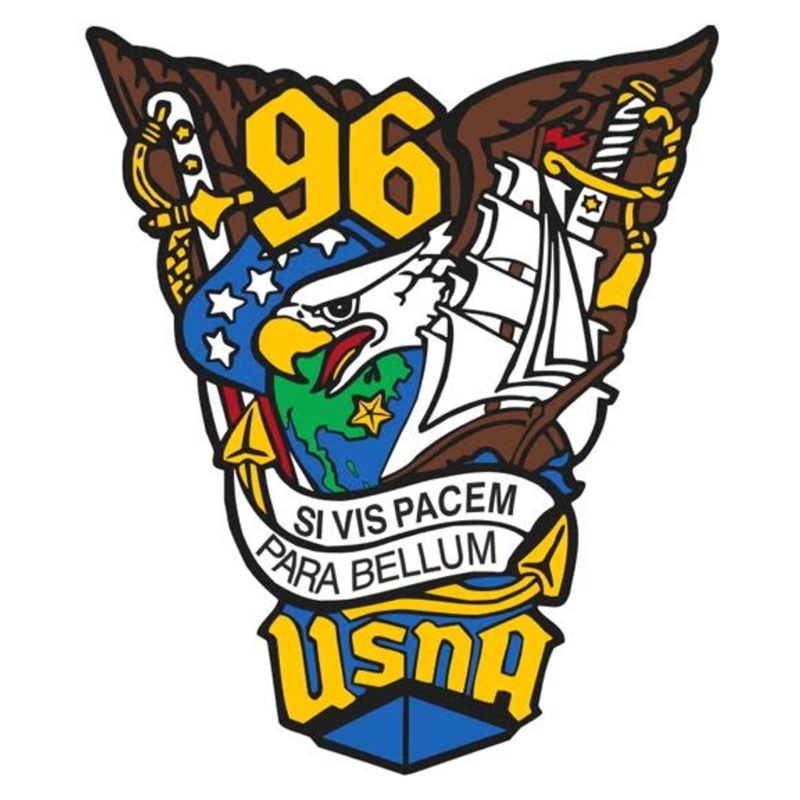 1) In response to many people’s request, Cara Albright has done a fair amount of work getting an official 96 WEBSITE up. This will be a good repository for those not on Facebook, AND if you are, it will be easier to find official information. Take a look and send suggestions to Cara. She has been pressing the Academy on adding features: http://1996.usnaclasses.net. 2) Since there has been some confusion, I wanted to clarify what constitutes being a “classmate”. According to the Alumni Association, it is anyone that raised their hand on July 2, 1992. It doesn’t matter if you graduated or not. 3) Thomas Leahy has already volunteered to run our 25th reunion. 4) We are still looking for Company Reps from 3, 7, 10, 12, 13, 26, 28, 29, 32, and 34. Please contact Shane “Bruce” McDonald at tonteauex@yahoo.com if you are willing to spend a little time tracking down current contact information on a few company mates. This will help us straighten up the class registry. 5) Lastly, we plan on constructing a new bar for the tailgate and we would like to use YOUR COMMAND COINS in the top of it (your ship, squadron, or whatever coin means something to you). Drop me an e-mail if you need my address. You can also send a zapper for the trailer.